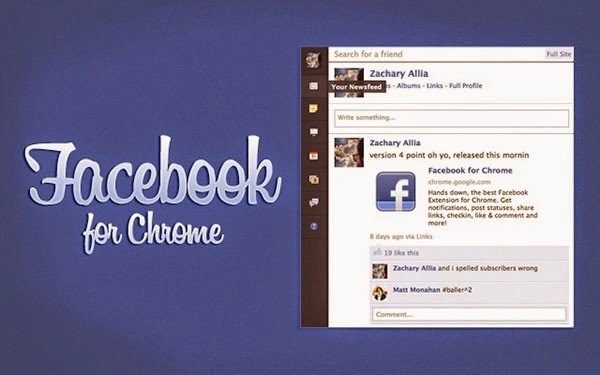 If you love Google Chrome browser and social network the most popular in the world Facebook, permission must be familiar with these extensions or additions that combine their use. Today we have for you some of the best additions that enhance the experience of your use of Facebook from Google browser as well make the most of Facebook. Are you tired of the large number of non-news important to you and Bustat? With this you can now add more control and interface with Facebook to do a series of changes it useful as an example you can hide publications profitability, delete certain sections of the site etc. 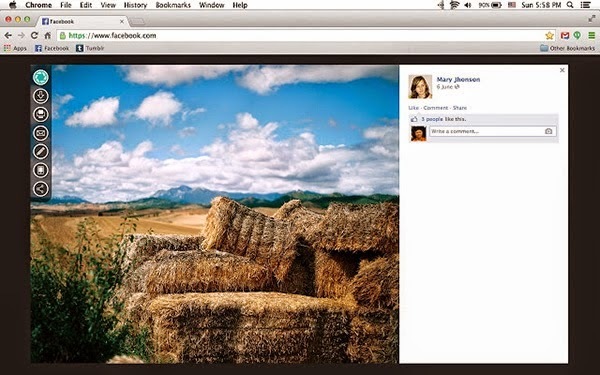 If you are dealing with large images on the FACEBOOK These additions will allow you to edit or upload photos with a single click, you can also apply some effects it like Instagram, very quick and easy to use service. 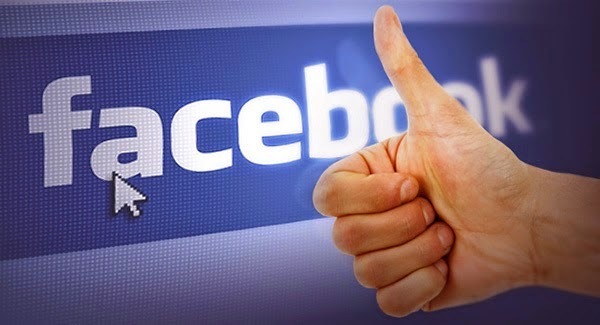 Want to stay connected with all new in Facebook without the need for direct entry to the site? 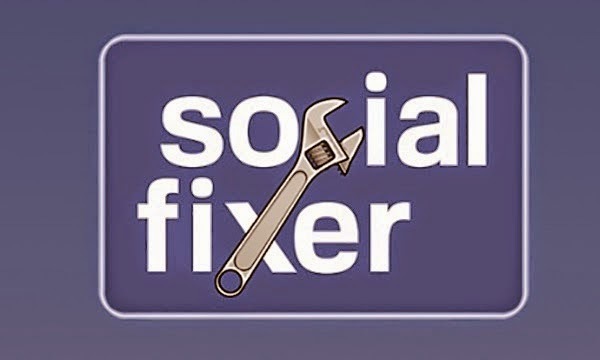 In chrome You can also cross-2 which in addition allows you to stay connected to your account on the social network by bringing the most important functions of this site to the toolbar in Google Chrome. With this add-Browser you can receive notifications, sharing and exchanging anything on the web click of a button, you can also Chat with your friends, regardless of the location you're browsing.